Today is the Feast of the Ascension of our Lord Jesus Christ (Hambardzoum), which is commemorated forty days after Easter. The universal church has celebrated the Ascension since the fourth century. According to biblical scripture the Ascension took place in the village of Bethany, on the Mount of Olives, in the presence of the disciples. After giving them commandments and blessings, the Lord was “received up into heaven and sat on the right hand of God,” (Mark 16:19), and “a cloud received him out of their sight.” (Acts 1:9). The Gospels of Mark and Luke conclude with the Ascension. In the early centuries of Christianity, Hambardzoum was one of the most popular feast days for the faithful and was celebrated with merriment and festivities. There are many Armenian traditions associated with this dominical feast. Perhaps the most well-known is fortune-telling (vijakakhakh), especially for young women anticipating their future as memorably portrayed in the Armenian opera Anoush. Today the first and only Son of the Father rises to heaven in the form of man. Melodic eulogies sound today from the multitude of heavenly souls. Archbishop Oshagan announced that all Prelacy parishes will offer prayers of thanksgiving for the Republic of Armenia and bless the Armenian tricolor flag on the occasion of the 99th anniversary of the first Republic (May 28, 1918) and the 26th anniversary of the current Republic (September 21, 1991) either this Sunday (May 28) or next Sunday (June 4). Requiem services will be offered for the souls of the fallen heroes of Sardarabad, Bashabaran, Gharakilise, and the martyrs in the struggle for Artsakh. His Eminence noted that every Armenian has the duty to support the Homeland, its armed forces and the independence of Artsakh. Bless, O Lord, this tricolor flag. And just as after the flood you placed your rainbow on Mt. Ararat and established a covenant with mankind, now too after the flowing of so much holy and heroic blood, may this flag with its beautiful colors be sealed as a sign of our covenant with you. The Eastern Prelacy concluded its 2017 National Representative Assembly last weekend. 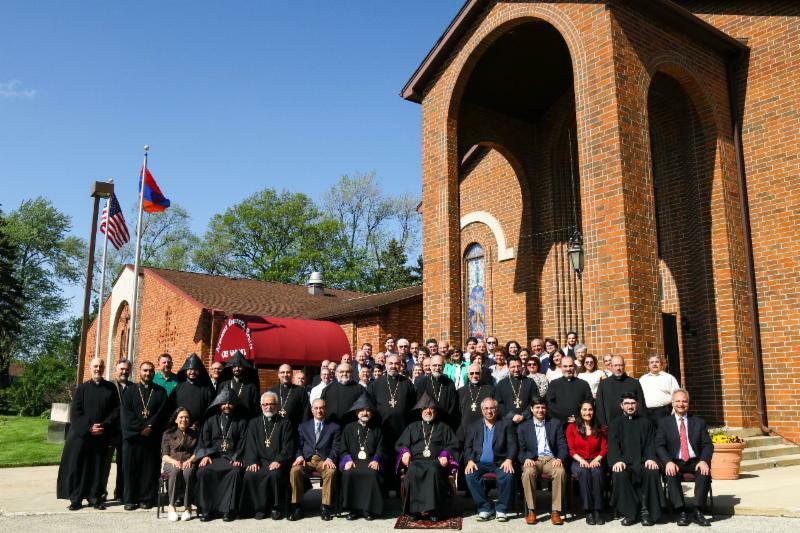 Clergy and Lay delegates representing our parishes joined the Religious and Executive Councils at All Saints Armenian Church in Glenview, Illinois to discuss the various facets of Parish and Prelacy concerns. This year the topic of Renewal held a strong focus in all conversations because His Holiness Catholicos Aram I designated 2017 as the Year of Renewal. Visit the NRA homepage and see the Photo Gallery, view the message of His Holiness Aram I, and read the messages delivered by the Prelate Archbishop Oshagan and the chairman of the Executive Council Jack Mardoian. Also this week’s “The Podcast with Fr. Nareg Terterian,” features NRA coverage. Archbishop Oshagan and Rev. Fr. 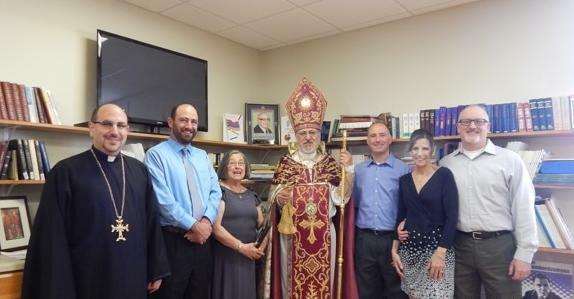 Stephan with Nancy Vartabedian, widow of the late Tom Vartabedian, and the Vartabedian family in the new Thomas M. Vartabedian Memorial Library. 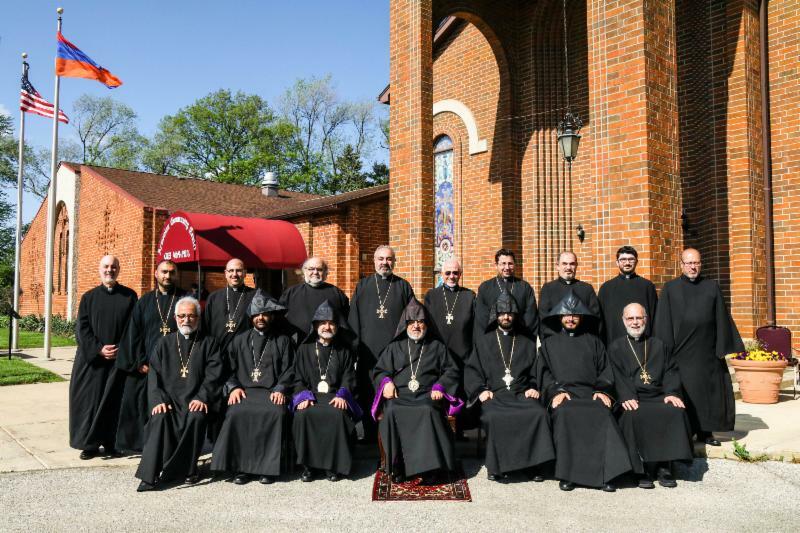 Archbishop Oshagan presided over the 47th anniversary of St. Gregory Church of Merrimack Valley in North Andover, Massachusetts, last Sunday, May 21. The event also featured the dedication of a new library in memory of Tom Vartabedian, an extraordinary parishioner and friend of the Armenian community, whose death last November caused great sorrow. Archbishop Oshagan celebrated the Divine Liturgy and delivered the sermon that emphasized the words of Jesus Christ taken from the Gospel reading of the day (from John, Chapter 10), “Very truly, I tell you, I am the gate for the sheep… Whoever enters by me will be saved, and will come in and go out and find pasture.” The Prelate said, “Perhaps we can take a lesson from the ranchers of the old American West, or the Shepherds from ancient times, but just as the cowboys or the shepherds would carefully round up and herd their livestock into the pen or stable, even sometimes leaving the others to go in search of the lost sheep or steer, in the same way our loving, heavenly Father, gathers us together into the safety of His Church, and the very gate by which we enter is Jesus himself." The celebratory day was filled with much activity. Following the Liturgy and Requiem Service for deceased Pastors, Deacons, Godfathers, Benefactors, Trustees and delegates, Rev. Fr. Stephan Baljian, pastor, made a brief presentation about the new youth library, conceived by and almost brought to completion by the late Tom Vartabedian in cooperation with the students and staff of the joint Sunday/Armenian School. Following this, the Sunday School commencement ceremony began. The students, under the direction of Principal Sossy Jeknavorian and their teachers, shared prayers, recitations and insightful reflections about the faith, theology, morality and liturgy of the Armenian Apostolic Church. This year’s graduating students were Armen Almasian, Armen Hovsepian, and Michael Mahlebjian. The anniversary banquet took place in the parish’s Jaffarian Hall, after the Prelate and Der Hayr led a short dedication service for the Tom Vartabedian Library with students and members of the Vartabedian family in attendance. For a more detailed report and photographs Click Here. A Note about the Readings: Beginning Monday (April 24) and continuing until Pentecost (June 4) each day the four Gospels are read in the following order: 1) Morning—Luke; 2) Midday—John; 3) Evening—Matthew; 4) Evening dismissal—Mark. By Pentecost the four gospels are read up to the passion narratives. Bible readings for Sunday, May 28, Second Palm Sunday, are: (1) Luke 19:29-48; (2) Acts 23:12-35; 1 John 5:13-21; John 12:12-23; (3) Matthew 20:29-21:17; (4) Mark 15:20-37. For a listing of the coming week’s Bible readings Click Here. There are several feast days in our liturgical calendar dedicated to St. Gregory the Illuminator, but according to tradition he is also remembered on the fourth day of Hambardzoum, which is Second Palm Sunday. During the years of Gregory’s imprisonment in the deep pit his guardian angel would appear daily to give him nourishment. On the fourth day of the Ascension the angel did not come, and the next day Gregory asked why. The angel told him that the fourth day of Ascension is the feast day for his celestial army of the 4th rank, and he was permitted to remain in the heavens to celebrate the feast day and enjoy Christ in heaven. A tradition has come down to us concerning the mysterious meaning of this great and wonderful feast; the Enlightener of our souls heard from his guardian angel: On this day there is a great feast in the heavens in my rank. 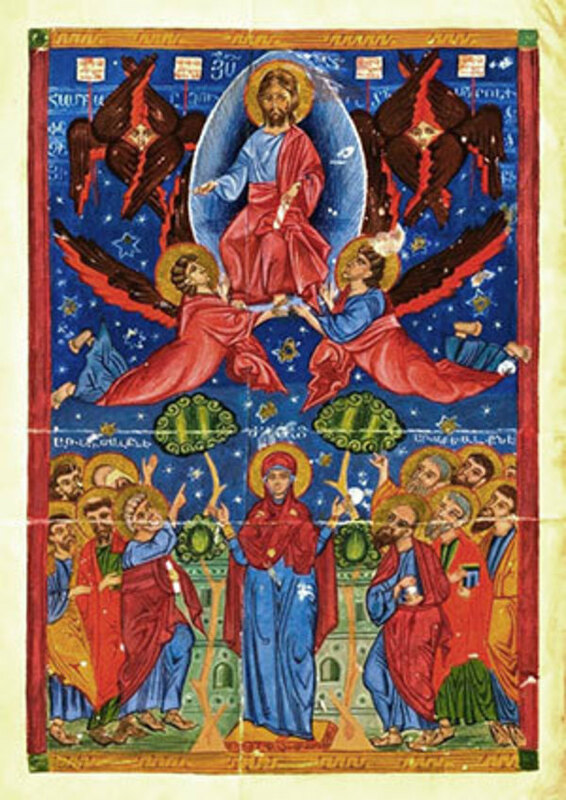 For during the ascent of the heavenly One from earth the heavenly spirits in their ranks celebrated this event with rejoicing, beginning with the angels and concluding with the thrones. The illuminator’s guardian angel being from the fourth rank hastened to share in the joyful celebration of which the angel in the flesh learned when he asked him a question. This great mystery took place for the salvation of the logical of angels and mankind so that both of them might unite in one. The 50th anniversary of the ordination to the priesthood of His Eminence Archbishop Oshagan Choloyan will be celebrated on Sunday, November 19, 2017. Please save the date and watch for the exciting details of this inspiring milestone. The 31st annual St. Gregory of Datev Institute summer program for youth ages 13-18 is scheduled to be held at the St. Mary of Providence Center in Elverson, Pennsylvania, from July 2-9, 2017. Sponsored by the Prelacy’s Armenian Religious Education Council (AREC), the summer program offers a unique weeklong Christian educational program for youth. It aims to instill and nurture the Armenian Christian faith and identity in our youth through a variety of educational activities, coupled with daily church services and communal recreational activities. 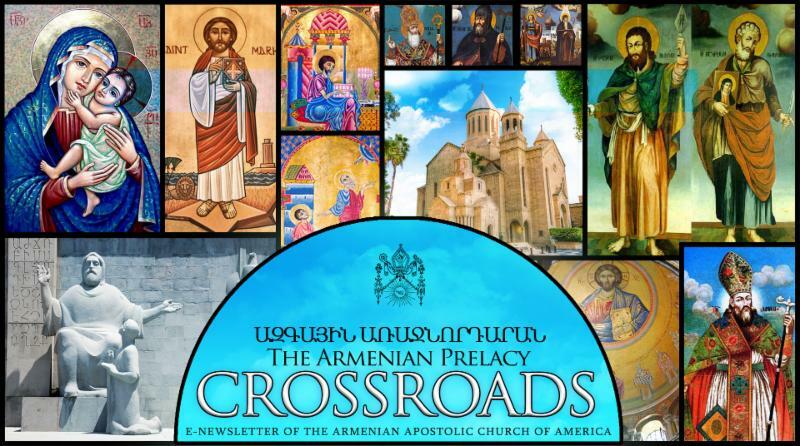 For information and registration, please visit the Prelacy’s website or contact the AREC office by email ( arec@armenianprelacy.org ) or telephone (212-689-7810). The crisis in Syria requires our financial assistance. Please keep this community in your prayers, your hearts, and your pocketbooks. PLEASE DO NOT FORGET OUR ONGOING RELIEF EFFORTS FOR THE ARMENIAN COMMUNITY IN SYRIA WHERE CONDITIONS ARE BECOMING INCREASINGLY MORE DIFFICULT. DONATIONS TO THE FUND FOR SYRIAN ARMENIAN RELIEF CAN BE MADE ON LINE. TO DONATE NOW CLICK HERE AND SELECT SYRIAN ARMENIAN RELIEF IN THE MENU. 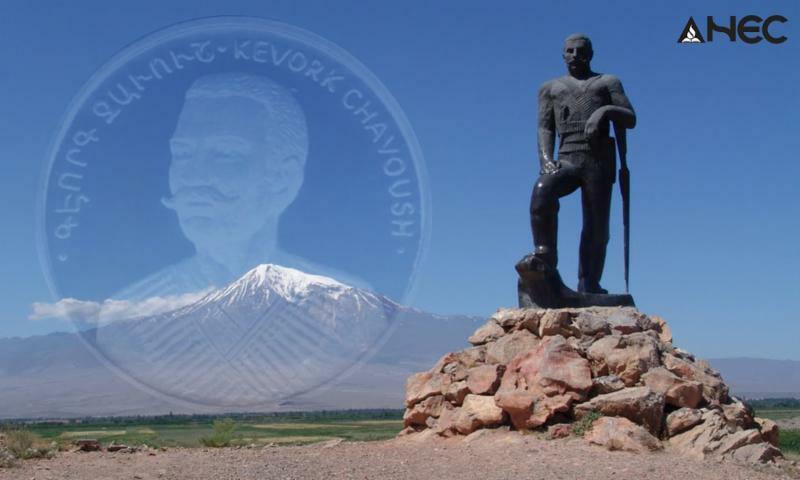 Kevork Chavoush’s life and exploits became the material for songs and novels. Like the rest of the fedayee movement, his name was banned for many years in Soviet Armenia. In the 1960s h is relative Kevork Melkonian managed to install his statue in the village of Ashnag, whose population had its roots in Sasoun, complemented by a museum he inaugurated in the 1980s. After the independence of Armenia, other statues were inaugurated in Yerevan, Artashat, Jermuk, and the village of Lousarat. Previous entries in “This Week in Armenian History” are on the Prelacy’s web page ( www.armenianprelacy. org ). Last Sunday’s Reflection was offered by Archpriest Fr. Aram Stepanian, pastor of St. Stephen Church, New Britain, Connecticut. This Monday, May 28, is Memorial Day. Originally called Decoration Day, it is a day of remembrance for those who have died in our nation’s service. Memorial Day was officially proclaimed on May 5, 1868, by General John A. Logan, national commander of the Grand Army of the Republic, and was first observed on May 30, 1868, when flowers were placed on the graves of Union and Confederate soldiers at Arlington National Cemetery. 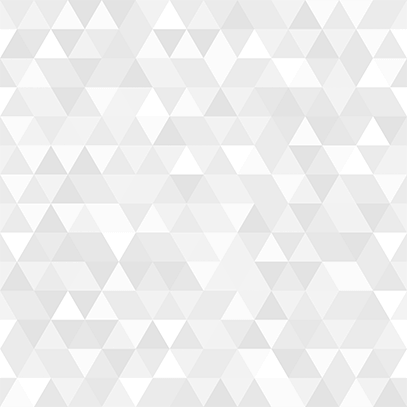 The first state to officially recognize the holiday was New York in 1873. After World War I, the holiday changed from honoring those who died in the Civil War to honoring all Americans who died in service. It is now celebrated in every state on the last Monday in May. SIAMANTO ACADEMY—Meets every second Saturday of the month at the Hovnanian School, 817 River Road, New Milford, New Jersey. For information: anec@armenianprelacy.org or 212-689-7810. June 18—St. Gregory Church, 135 Goodwin Street, Indian Orchard, Massachusetts, Father’s Day Picnic; Armenian music and dancing featuring Leo Derderian, David Ansbigian, and Haig Aram Arakelian; Activities for young and young at heart. Shish Kebab and Losh Kebab Dinners; Shish Kebab & Losh Kebab Sandwiches; delicious homemade pastries and baked good. October 7—Sts. Vartanantz Church, Ridgefield, New Jersey presents “The Battle of the Bands.” Dance all night with two bands featuring Onnig Dinkjian and Kevork Artinian. Mezza and Dessert tables. For information and reservations contact: Bea Movsesian 201-445-6867; Lynn Mahlebjian 201-739-6217; Silva Kouyoumdjian 201-779-6744. October 14—Armenian Friends of America, Inc., present “Hye Kef 5,” a five hour dance featuring Onnik Dinkjian with John Berberian (Oud); Mal Barsamian (Clarinet); Ara Dinkjian (keyboard); Ron Tutunjian (Dumbeg), at DoubleTree by Hilton, 123 Old River Road, Andover, Massachusetts. Tickets: $55 (before September 1); $65 (after September 1); $50 for students 21 and under. Continuous buffet 7:30 to 9:30 pm; coffee and dessert will follow. Advance tickets only. Proceeds will benefit five Armenian churches. For information: Sharke Der Apkarian 978-808-0598. November 19—SAVE THE DATE. Celebrating the 50th anniversary of the ordination of His Eminence Archbishop Oshagan Choloyan. December 5-8—World General Assembly of the Great House of Cilicia, at the Catholicosate in Antelias, Lebanon.